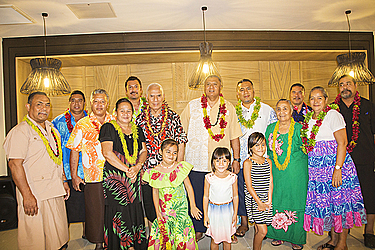 Seiuli Leiataualesā MulipolaTaulapapa Tuilaepa Alualu II celebrated his 80th birthday at Taumeasina Island Resort on Wednesday night. The birthday boy is the youngest of eight siblings. His parents; Seiuli Taulapapa and Uputaua Tonumaipe’a, are from the villages of Malie, Manono, Falealupo and Sataua. He has 16 children; 10 boys and 6 girls with his wife, Sifusi. “I thank God for giving me another year of life,” Seiuli said. 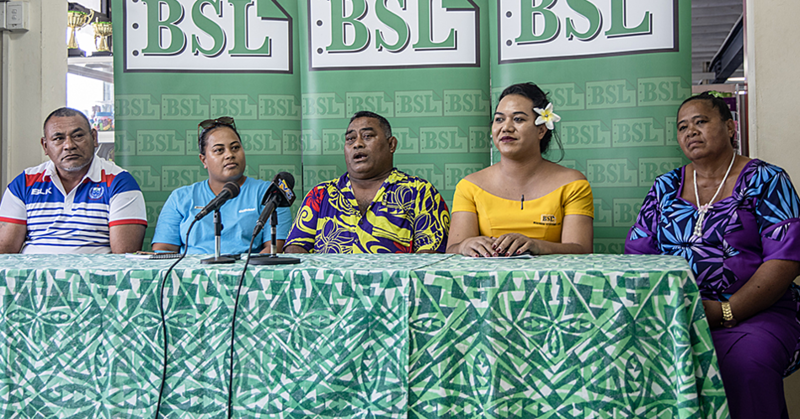 “Not only that, but, to my children especially my relatives in Samoa who remembered me today, and as you can see, my children and family are all here today. “I thank God for them, and to be honest, my family is definitely my greatest blessing in life. I can’t tell you how blessed I feel today. Seiuli has had a colourful career. He worked from 1961 to 1986 and has served through, Ministry of Works, Justice, U.N.D.P, Lands and Survey and others until he retired in 1986. He attended Le’auva’a Primary School (Aoga Taupousa), then Maluafou College, St Joseph’s College and lastly Samoa College in 1961. Seiuli also worked in New Zealand. 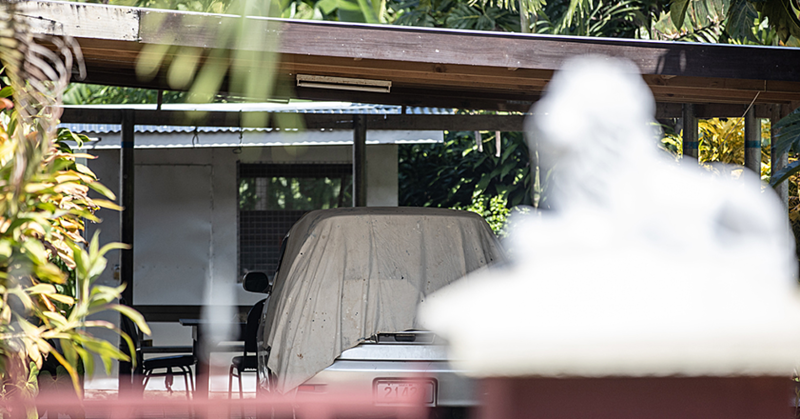 He served in the Department of Correction in Hamilton, New Zealand as a Pacific Counsellor.